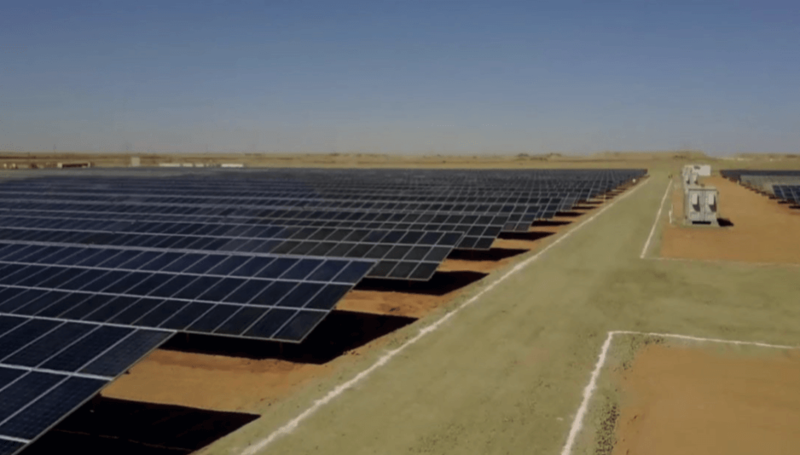 Egyptian solar company SolarizEgypt says it has secured a long-term PPA for a utility- scale solar power project it will build in the Suez governorate, a deal it says is the first private power purchase agreement for utility- scale solar awarded in the country. The 25-year agreement relates to a 6 MW solar plant that will meet up to 4% of the electricity demand of a facility owned by the Arabian Cement Company, in Egypt’s Suez governorate. © 2019 Middle East Solar Industry Association. All Rights Reserved.